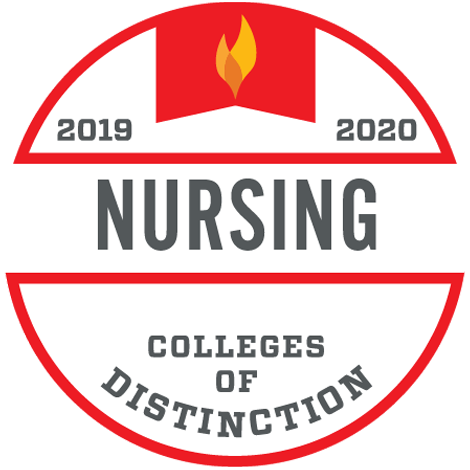 "Our commitment is to provide our MSN students with a practical and applicable education that impacts the profession of nursing locally and internationally. Graduates of our program are prepared to tackle the changing healthcare landscape as the next generation of change agents, innovators, and leaders." Research Methodology: Formulate research questions and hypotheses and determine appropriate research methods that support reliable findings and valid conclusions. Informatics as a Lens: Search available data sets for trends and associations that guide the formulation of effective and efficient health care initiatives. Focused Clinical Exploration: Demonstrate clinical competence rooted in study of the assessment, physiology, pathophysiology, research, and clinical guidelines of a nursing clinical area of focus. 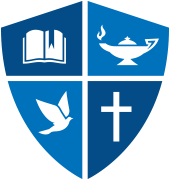 Ethical Debate: Write and provide a scholarly defense for a set of personal ethical and spiritual guidelines for servant leadership in an array of settings and moral dilemmas. Cultural Humility: Integrate cultural understanding and sensitivity into health communications, assessments, interventions, programs, and policy in order to lead diverse groups toward the achievement of optimal health outcomes. Educational Expertise: Lead others toward wellness and social good through the employment of curriculum development and pedagogical approaches that are sensitive to the developmental, cultural, and motivational characteristics of the target audience. Policy and Advocacy: Conceptualize and lead efforts to enhance health-related, public policy. Quality and Safety Improvement: Identify opportunities for quality improvement, safety promotion, and risk management and propose systematic approaches to implement continuous quality improvement efforts. Evidence-Based Practice: Be adept at finding evidence and applying research recommendations that produce healthy outcomes. Research Utilization: Apply research recommendations to health care delivery situations and subsequent research agendas. Concept Adaptation: Assess the applicability of innovations from different settings and disciplines to current health care delivery opportunities and propose means by which to adapt innovations to new health care settings. Technology Utilization: Apply and evaluate the efficacy of technology to the achievement of health goals.